In partnership with the International Network for the Availability of Scientific Publication (INASP), CPPA’s INFO-LIT project aims to contribute to on-going efforts by the Lagos State government to use evidence for improving access to health, sanitation and solid-waste management across its Local Government Areas. The INFO-LIT project was designed to raise awareness and build knowledge of staff of the Health, Solid Waste Management and Sanitation agencies to use data in service delivery. In its implementation, particular attention will be given to staff involved with delivering services at the community level. 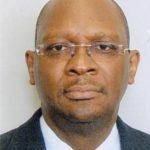 The central objective is to improve the information literacy of staff of these agencies, enabling them to identify, use and present data in formats more easily understood by the policy makers and the general public. One of the key outputs from the project will be a standardised course on the use of data for improved service delivery and training for a pilot corps of staff. 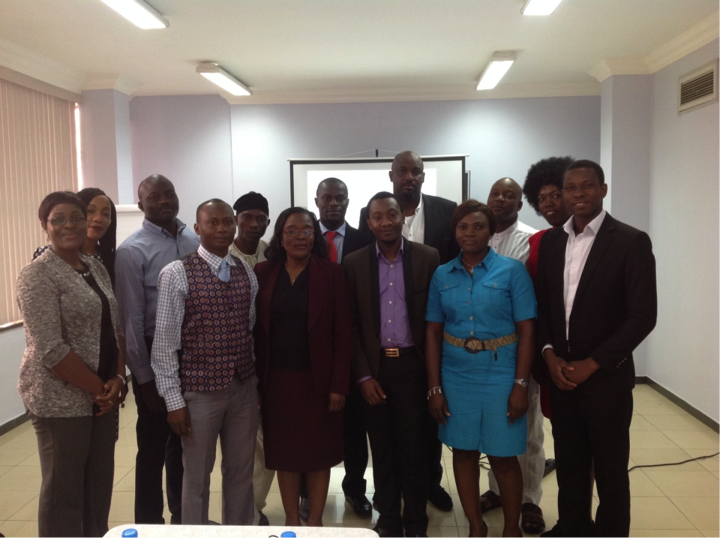 On July 28th 2015, CPPA hosted a Stakeholder Engagement Session at which key service agencies, including Lagos State Waste Management Authority (LAWMA), Lagos State Environmental Protection Agency (LASEPA), Primary Health Care Board (PHCB) and the Lagos State Public Service Staff Development Centre (PSSDC) were represented. Discussions at the session helped to clarify relationships between these agencies and the Local Government Secretariats in terms of service delivery. In addition to identifying specific data capacity needs in each of these agencies, participants also highlighted gaps in information literacy across different administrative levels in their various agencies. One of the major challenges revealed by participants is poor information sharing and coordination across service delivery agencies in the State. As representatives of their respective agencies particpants acknowledged the usefulness of the Info-Lit project and confirmed their support for project implementation. In recognition of the importance of effective horizontal coordination for urban service delivery, it was agreed that the Lagos state Info-Lit Project will promote more interactions between participating agencies. The project commences in August 2015 with curriculum design in collaboration with target agencies, and a 3-day training session by expert facilitators. More details on its implementation will be available as the project progresses. To learn more about the Project, see here. For questions or enquiries on the Project, please contact Michael Falade at michael.falade@cpparesearch.org.